A growing area in aesthetics is reshaping the nose without surgery. This procedure is known as Non -surgical nose augmentation. Dr Donald Ng of Alexis Aesthetics Clinic in Singapore explains. 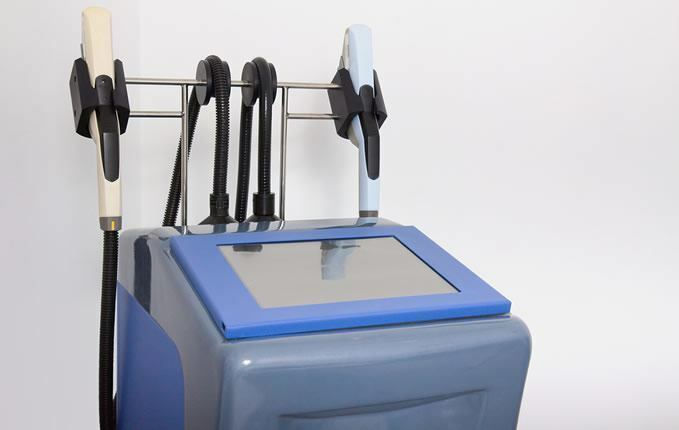 Alaxis Aesthetics Clinic Singapore is the go-to clinic for hair transplant in Singapore. 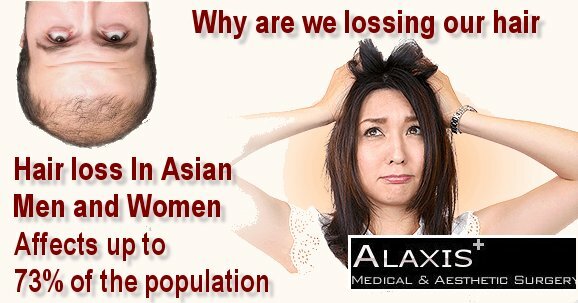 At Alaxis Aesthetics Clinic Singapore we provide a natural looking and the best FUE hair transplant and FUE hair restoration services to clients who suffer from hair loss using the latest technique Follicular Unit Extraction FUE.